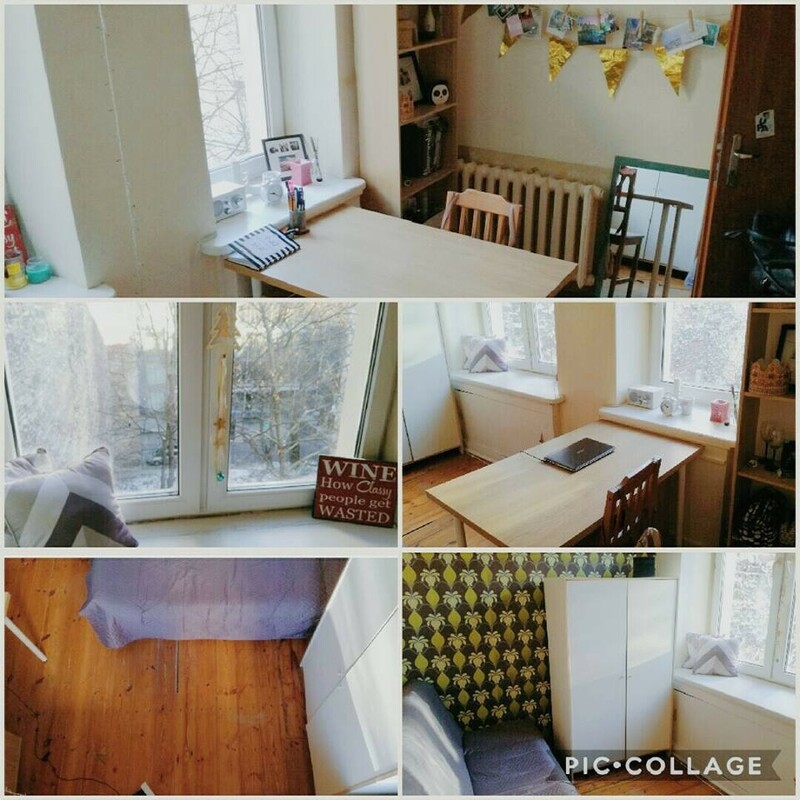 My name is Ania and we have a cosy room available since the beginning of February in the centre of Warsaw, our current flatmate is leaving for Erasmus project at the end of January tat is why we are looking for a new flatmate. We have no preferencies altough we are non smokers that is why we would like to share a flat with someone who does not smoke as well. The flat is in the centre of Warsaw, located on te 4th floor, close to the Warsaw University and other facilities, bars, cafe,cinema , the Old Town etc.wh. It is very quite environmnet inside the aparment , if we want to get wild we rather go out so it is fair for everyone. The flat wld be shared with 2 other Polish girls. if you are interested please send me a message and I will answer to all your questions.